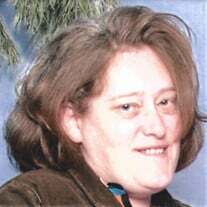 Kathleen A. Geiger, 52, of Sanford, Florida passed away March 4, 2019. Mrs. Geiger was born April 14, 1966 in Brooklyn, New York to Adam Fleich and Mary Thoma. The family of Kathleen A. Geiger created this Life Tributes page to make it easy to share your memories.